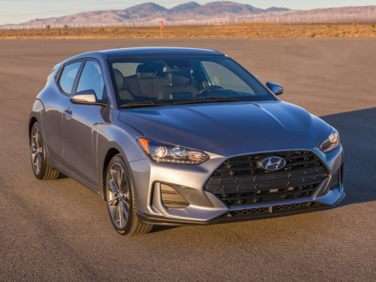 The standard features of the Hyundai Veloster Turbo Ultimate (DCT) include Gamma 1.6L I-4 201hp intercooled turbo engine, 7-speed auto-shift manual transmission with overdrive, 4-wheel anti-lock brakes (ABS), integrated navigation system, side seat mounted airbags, curtain 1st and 2nd row overhead airbags, airbag occupancy sensor, automatic air conditioning, 18" aluminum wheels, cruise control, distance pacing, ABS and driveline traction control. 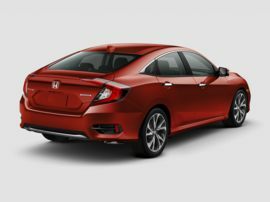 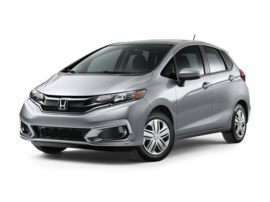 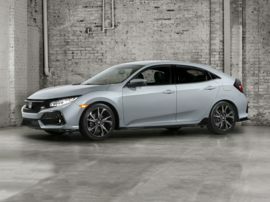 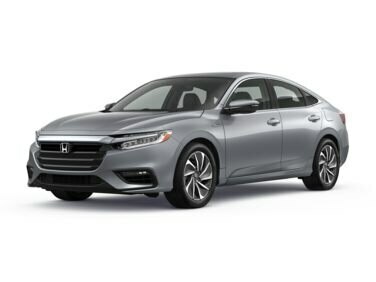 The standard features of the Honda Insight Touring include 1.5L I-4 151hp hybrid gas engine, 2-speed CVT transmission with overdrive, 4-wheel anti-lock brakes (ABS), integrated navigation system, SmartVent side seat mounted airbags, curtain 1st and 2nd row overhead airbags, airbag occupancy sensor, automatic air conditioning, 17" aluminum wheels, cruise control, Adaptive Cruise Control with Low-Speed Follow distance pacing, ABS and driveline traction control. 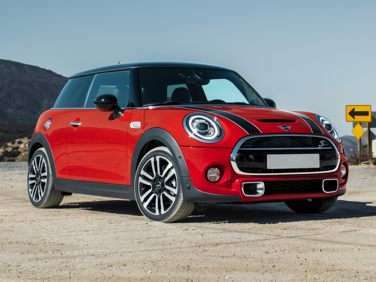 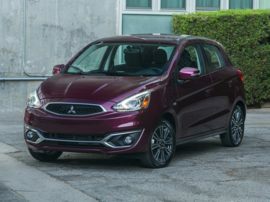 The standard features of the MINI Hardtop John Cooper Works include 2.0L I-4 228hp intercooled turbo engine, 6-speed manual transmission with overdrive, 4-wheel anti-lock brakes (ABS), side seat mounted airbags, curtain 1st and 2nd row overhead airbags, driver and passenger knee airbag, airbag occupancy sensor, air conditioning, 17" aluminum wheels, cruise control, ABS and driveline traction control, electronic stability. 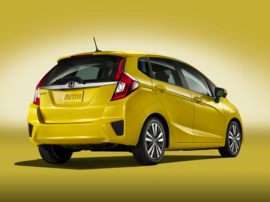 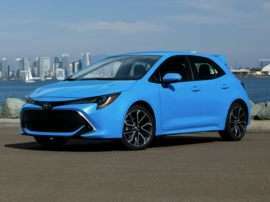 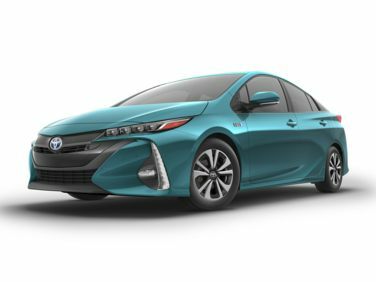 The standard features of the Toyota Prius Prime Advanced include 1.8L I-4 121hp hybrid gas engine, 2-speed CVTi-S CVT transmission with overdrive, 4-wheel anti-lock brakes (ABS), integrated navigation system, side seat mounted airbags, curtain 1st and 2nd row overhead airbags, driver knee airbag, airbag occupancy sensor, automatic air conditioning, 15" aluminum wheels, cruise control, distance pacing, ABS and driveline traction control. 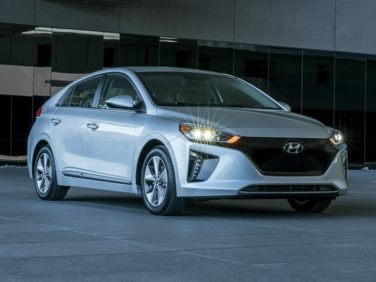 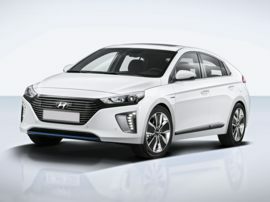 The standard features of the Hyundai Ioniq EV Limited include 118hp engine 1-speed automatic transmission, 4-wheel anti-lock brakes (ABS), integrated navigation system, side seat mounted airbags, curtain 1st and 2nd row overhead airbags, driver knee airbag, airbag occupancy sensor, automatic air conditioning, 16" aluminum wheels, cruise control, Smart Cruise Control (SCC) distance pacing, ABS and driveline traction control. 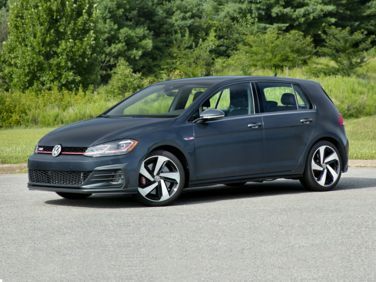 The standard features of the Volkswagen Golf GTI 2.0T Autobahn (DSG) include 2.0L I-4 228hp intercooled turbo engine, 7-speed auto-shift manual transmission with overdrive, 4-wheel anti-lock brakes (ABS), integrated navigation system, side seat mounted airbags, Side Curtain Protection curtain 1st and 2nd row overhead airbags, airbag occupancy sensor, Climatronic automatic air conditioning, 18" aluminum wheels, cruise control, distance pacing, ABS and driveline traction control. 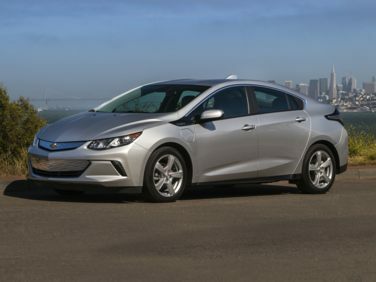 The standard features of the Chevrolet Volt Premier include Voltec 1.5L I-4 149hp hybrid gas engine, 1-speed automatic transmission, 4-wheel anti-lock brakes (ABS), side seat mounted airbags, curtain 1st and 2nd row overhead airbags, rear side-impact airbag, driver and passenger knee airbag, airbag occupancy sensor, automatic air conditioning, 17" aluminum wheels, cruise control, ABS and driveline traction control, StabiliTrak electronic stability. 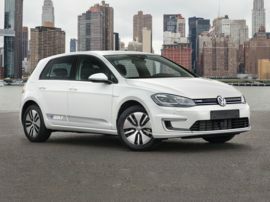 The standard features of the Volkswagen e-Golf SEL Premium include 134hp engine 1-speed automatic transmission, 4-wheel anti-lock brakes (ABS), integrated navigation system, side seat mounted airbags, Side Curtain Protection curtain 1st and 2nd row overhead airbags, airbag occupancy sensor, Climatronic automatic air conditioning, 16" aluminum wheels, cruise control, Adaptive Cruise Control (ACC) Stop & Go distance pacing, ABS and driveline traction control. 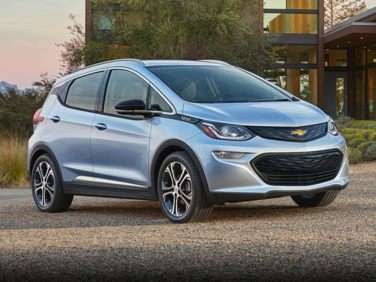 The standard features of the Chevrolet Bolt EV Premier include 200hp engine 1-speed automatic transmission, 4-wheel anti-lock brakes (ABS), side seat mounted airbags, curtain 1st and 2nd row overhead airbags, rear side-impact airbag, driver and passenger knee airbag, airbag occupancy sensor, automatic air conditioning, 17" aluminum wheels, cruise control, ABS and driveline traction control, StabiliTrak electronic stability. 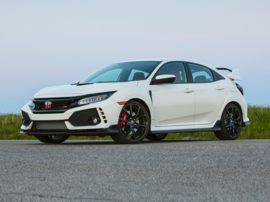 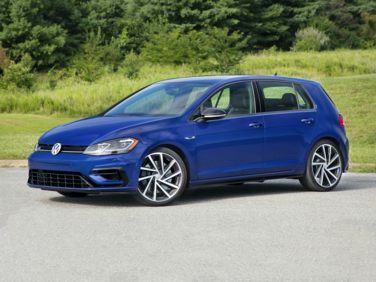 The standard features of the Volkswagen Golf R 2.0T w/DCC & Navigation (DSG) include 2.0L I-4 288hp intercooled turbo engine, 7-speed auto-shift manual transmission with overdrive, 4-wheel anti-lock brakes (ABS), integrated navigation system, side seat mounted airbags, Side Curtain Protection curtain 1st and 2nd row overhead airbags, airbag occupancy sensor, Climatronic automatic air conditioning, 19" aluminum wheels, cruise control, distance pacing, ABS and driveline traction control.